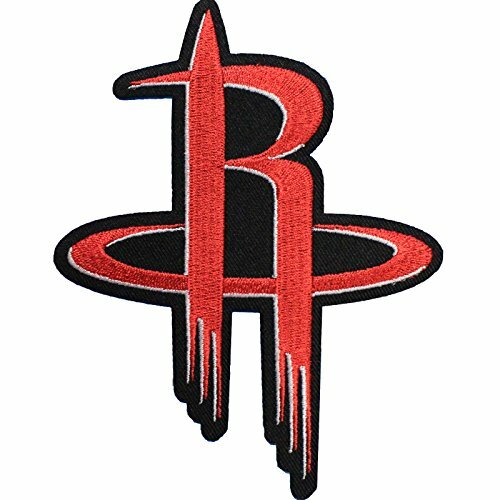 This is the officially licensed, high quality embroidered patch for the Houston Rockets. This patch is designed with a peel and stick iron on backing that can virtually be ironed onto any garment you can imagine or can be stuck onto any flat surface for a temporary hold. This patch measures approximately at 4.25 wide X 5.5 inches tall.